Home / Category Name: Nesting Dolls, Category Path: Nesting Dolls / The Blue Flowers Nesting Doll 10pc./4.5in. 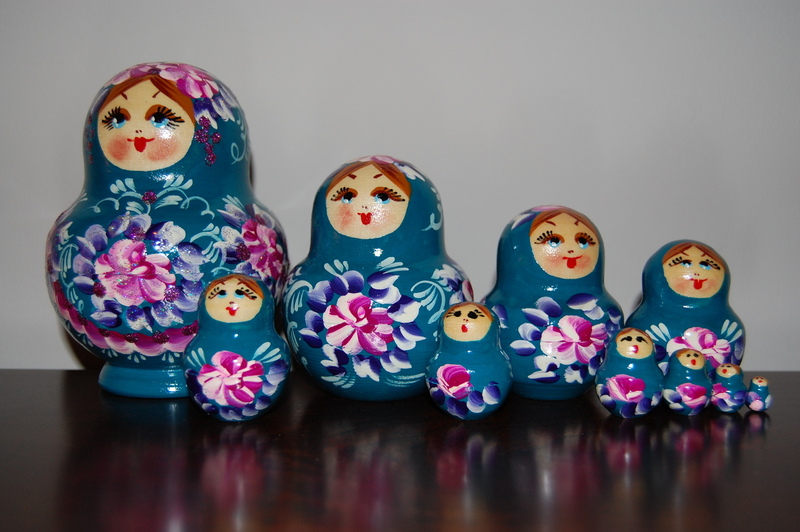 The Blue Flowers Nesting Doll 10pc./4.5in. This 10 pieces doll made and hand painted in Russia.